We do not provide any industrial or institutional services. 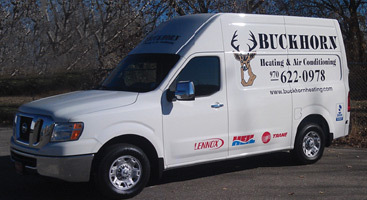 At Buckhorn Heating and Air Conditioning, we understand the need for trustworthy, reliable and efficient commercial heating and cooling companies in Colorado. 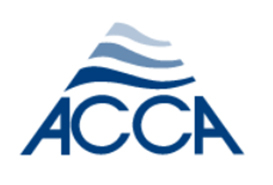 Without it, small businesses and large corporations alike quickly lose the ability to regulate their building temperatures, making employees and customers uncomfortable and unhappy — but it doesn’t have to be like that. Our team makes keeping your commercial building running at its peak as simple as picking up the phone. 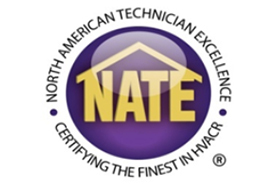 With our team of expert commercial heating and cooling technicians, you can count on us to get in and get out of your commercial building quickly, while still getting the job done right. 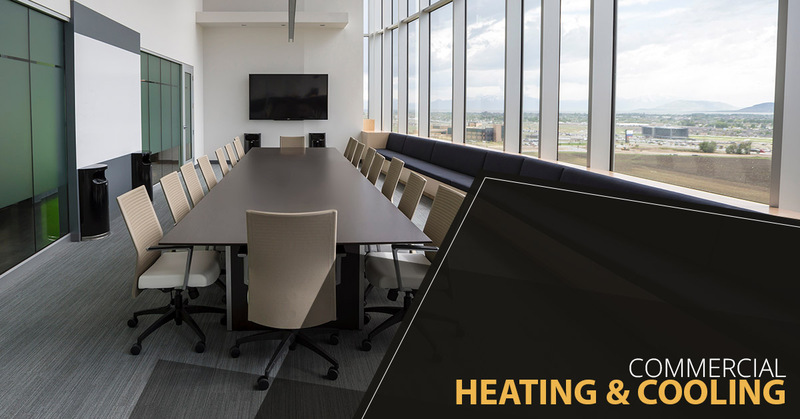 Our commercial heating and cooling repair provides comprehensive attention to the HVAC systems in mom and pop shops, chain stores, and restaurants across Colorado. Unlike our competitors, when we sit down with a commercial owner, we talk about maintenance services that can prevent emergency services in the future. We believe in not just helping in the now, but also preventing companies from spending their hard earned money on “stupid- fixes” in the future. 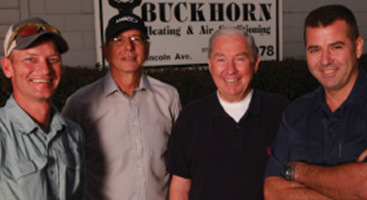 When you work with our team, you can count on our honesty, integrity, and expertise. 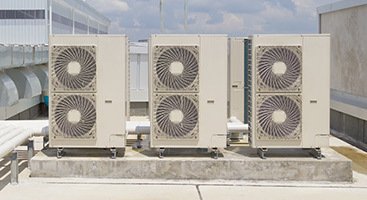 If you are interested in receiving annual commercial HVAC services or are in need of any commercial installation, repair or maintenance, we encourage you to give us a call. 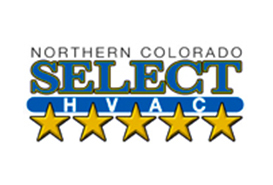 With zero hidden fees and a 100 percent satisfaction guarantee, we would love to help you.